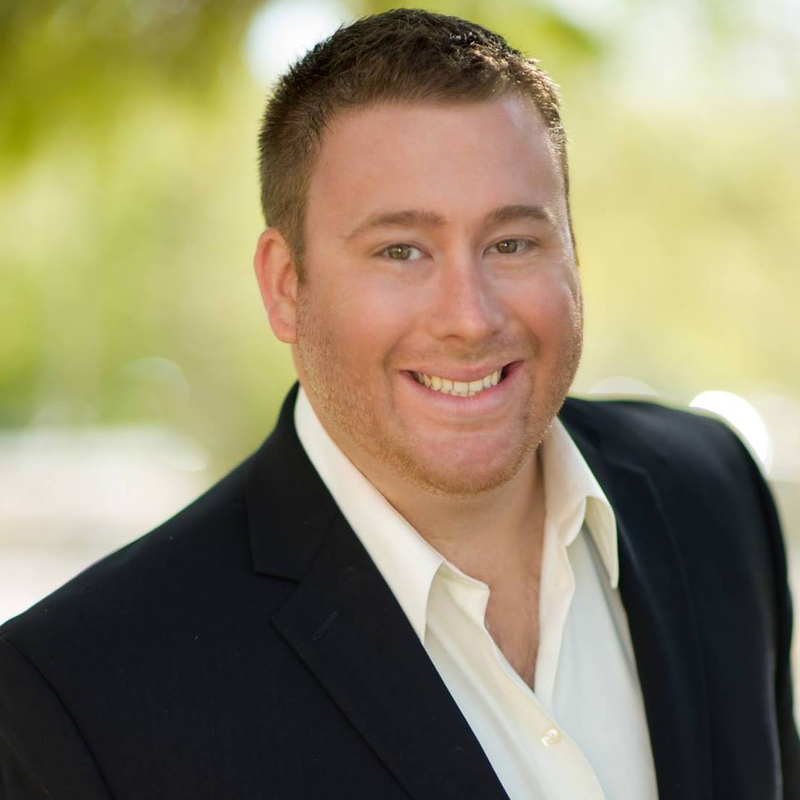 Jason Williams is a LOCAL Realtor who specializes in Chandler, Gilbert, Queen Creek, San Tan Valley and Mesa Real Estate. He is also a Military Relocation Pro (MRP) and a Residential Real Estate Investment Professional with Signature Realty Solutions & Property Management. 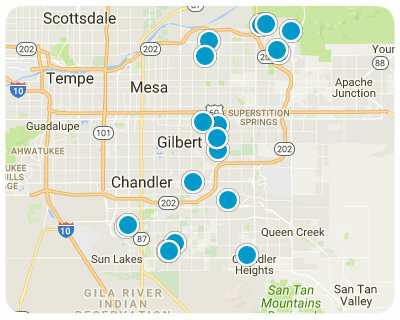 Ranked in the top 1% of Realtors in the Phoenix Area you will find that NO agent will work harder for you. There is no replacement for Experience and Hard Work. Since moving to Arizona, Jason and his wife Megan own and operate one of the top producing FULL-SERVICE real estate brokerages in the area, Signature Realty Solutions & Property Management. All with a high level of service and gratitude to work with clients and their families with whom he truly cares about and in an industry he loves. Now recognized by the State of Arizona and the Arizona Republic to be one of the Top 35 Business Leaders in the area, you’ll see why his reviews will show Jason’s dedication to his clients. Jason would appreciate the opportunity to help you with your real estate needs.